Countdown on for China's space industry? An increasing number of private Chinese firms have entered the commercial space industry over the past three years, focusing on the production and launch of satellites and rockets. OneSpace launches China's first private rocket, the OS-X. Launching rockets and satellites has long been the preserve of China’s state-owned aerospace companies, but private space firms are now popping up hoping to find gold in the space dust. A report by Beijing-based investment institution FutureAerospace said more than 60 private Chinese firms have entered the commercial space industry over the past three years, focusing on the production and launch of satellites and rockets. Founded in June 2015, LandSpace, a private rocket-maker, has gained investment of more than 500 million yuan (US$70 million). Its technicians are former state-owned aerospace industry workers. “This is the best time for China’s commercial space companies. 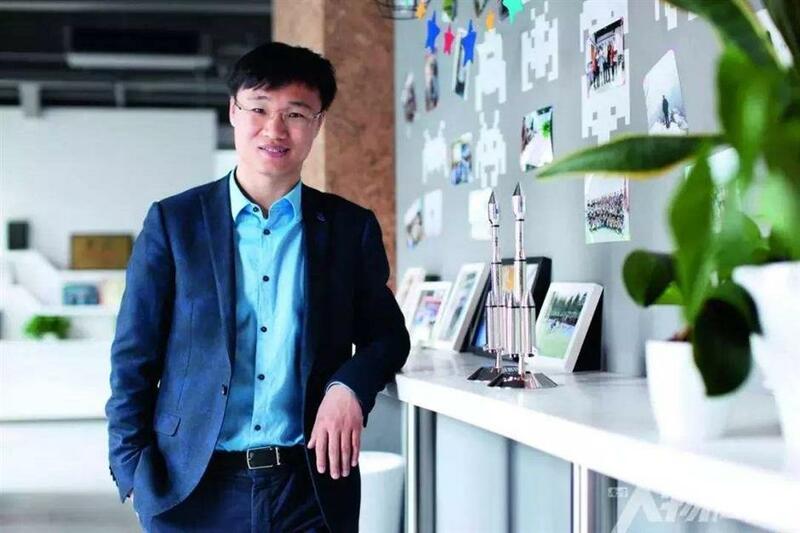 The core advantage of private firms is rapid decision-making and rapid technical upgrading,” says Zhang Changwu, CEO of LandSpace, which signed a contract with a Danish firm this year to provide launch services. Some praise Shu as China’s Elon Musk, but some call him a swindler. 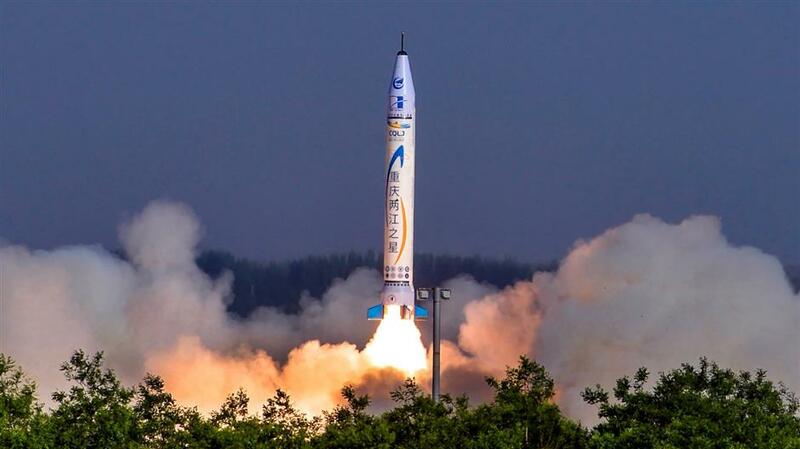 With investment totaling 500 million yuan, OneSpace has developed a rocket engine that passed factory trials. 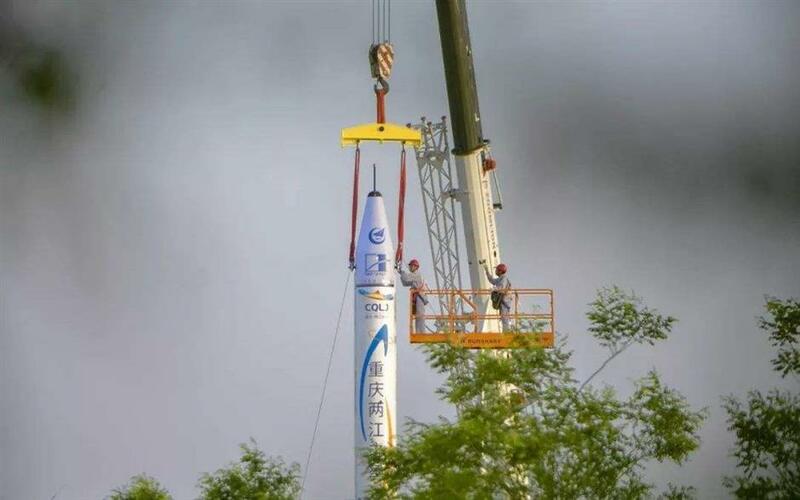 Its first mini-rocket, capable of sending a 100-kilogram payload to an altitude of 800km, is expected to launch soon. “SpaceX has inspired China’s space industry. But I don’t want to duplicate the SpaceX story. I want my company to have our own advantages,” Shu says. Shu Chang, CEO of OneSpace, is dubbed as China's Elon Musk. With the development of autonomous driving, the Internet of Vehicles and the Internet of Things, remote sensing and communications satellites are said to have strong prospects. The value of the global space market is estimated to reach US$485 billion in 2020, when the value of China’s space market is projected to be 800 billion yuan (US$126 billion). About two-thirds of global satellite orders will come from commercial customers in the next decade. “We especially encourage social capital to invest in the satellite application sector,” says Li. Tian Yulong, secretary general of the CNSA, said the development of the commercial space industry will help improve China’s competitiveness in the international market. The government will improve safety supervision, and nurture new commercial space companies that are competitive internationally, Tian says. Workers get the 9-meter-tall OS-X to the launch pad in northwest China.